Well, we’re in that slack-off week between Christmas and New Year when I get to slack-off from my security gig here in Crapistan, Central Asia, and devote some time to writing. 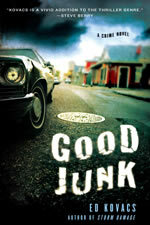 And to promoting my new thriller novel, GOOD JUNK, which has been out for a couple of weeks now. 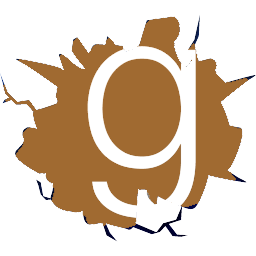 So if this is a slack-off week for you, too please feel free to friend me on Goodreads and post your own review after you read GOOD JUNK.